One of the last truly exceptional sites in West Boulder. Circle Drive is unquestionably one of Boulder’s most desirable addresses. 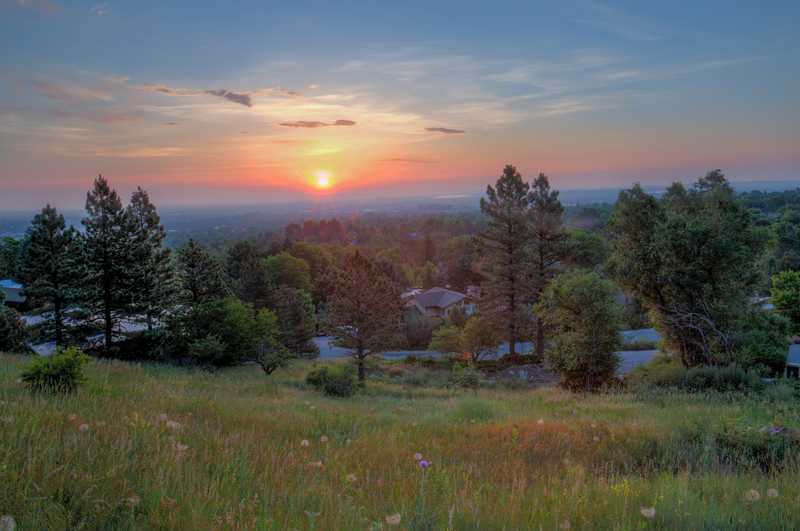 This one acre site edges up against Flagstaff Mountain and offers some of the finest views of city lights, Chautauqua Meadows and the foothills backdrop. Bike to Pearl Street, walk to trails or the Chautauqua concert hall.